It is evidently built on the third-generation Alphard minivan. The luxury automaker Lexus has confirmed its plans to launch a new Minivan model at the upcoming Shanghai Auto Show 2019. 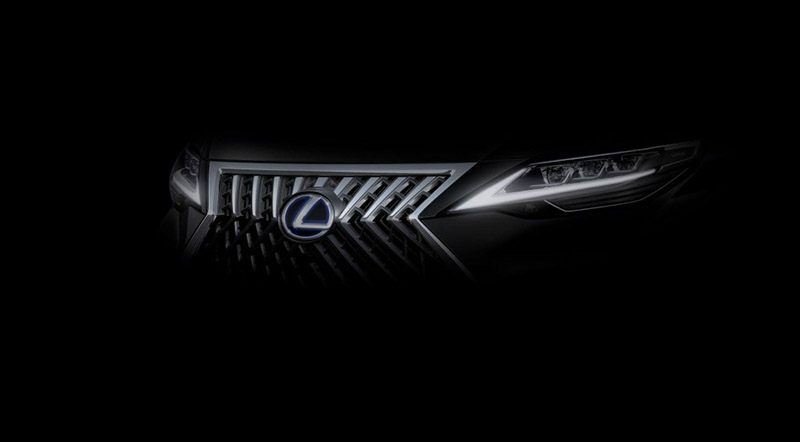 Called Lexus LM Minivan, they have released a teaser recently citing it their new flagship model. The new Lexus LM Minivan is evidently built on the third-generation Toyota Alphard minivan. The automaker has already submitted an application for LM 350 and LM 300h trademarks, which shows that they plan to introduce two powertrain options. The LM 350 will have a regular powertrain while the 300h, as the name suggests, will be a hybrid model. Talking about the exact engine, we believe it will carry the same 3.5-liter V6 engine creating 296 horsepower and 361 Newton-meters (266 pound-feet) of torque as available in Alphard. Lexus did not reveal if they have plans to introduce it in the Middle East or not. We do not see many minivans here as our market is dominated by SUVs and pickup trucks. So, we hope Lexus will come up with more crossovers here. For more details, wait for the Shanghai auto show, which starts April 16. Lexus First Electric Vehicle will be UX300e?